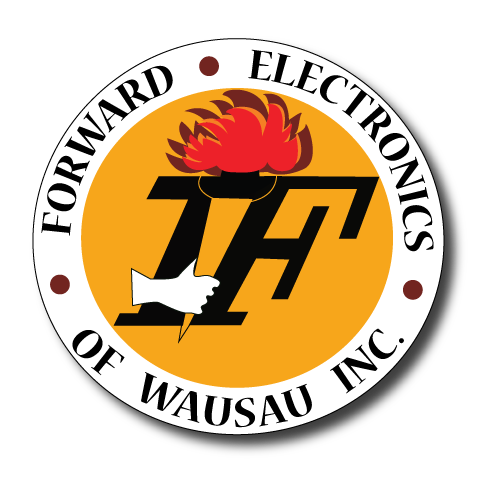 Forward Electronics has been an authorized distributor of NEC Telephone and Voice Mail systems serving Wisconsin and Michigan’s Upper Peninsula since 1970. We pride ourselves on first-class quality phone installations and service by our well trained technicians and can provide service on other telephone systems as well. Forward Electronics sells, installs, supports and services a variety of audio products and sound systems for Church and Business applications. We also provide background music from Muzak through Pridham Electronics. Whether sound systems or background music, we can provide you with the most effective and cost-efficient solution to your situation. Forward Electronics and NEC leverages its strengths to bring forth innovations, and to integrate those innovations into products that will provide seamless communications, customer satisfaction and manageability throughout your organization. This powerful combination of innovative design, high quality assurance, and maximum integrated solutions creates a converged business environment and highly competitive advantage. For more details, customization, or specialties not shown on our web site, please call 800-472-0013. To read Forward Electronics' history, click here.